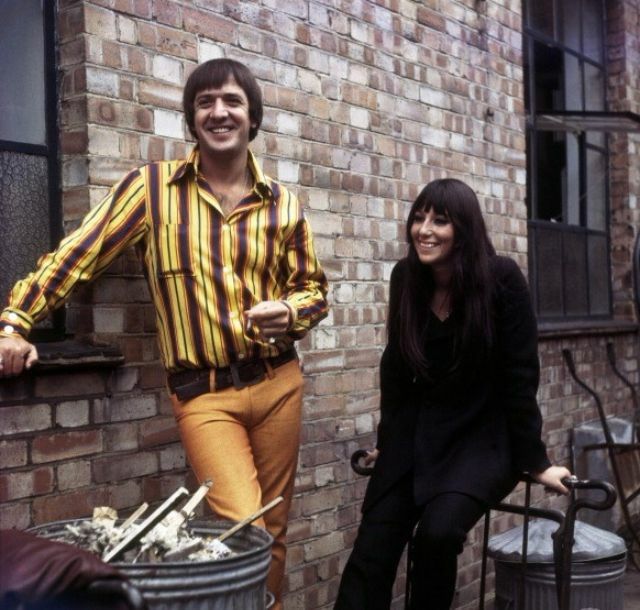 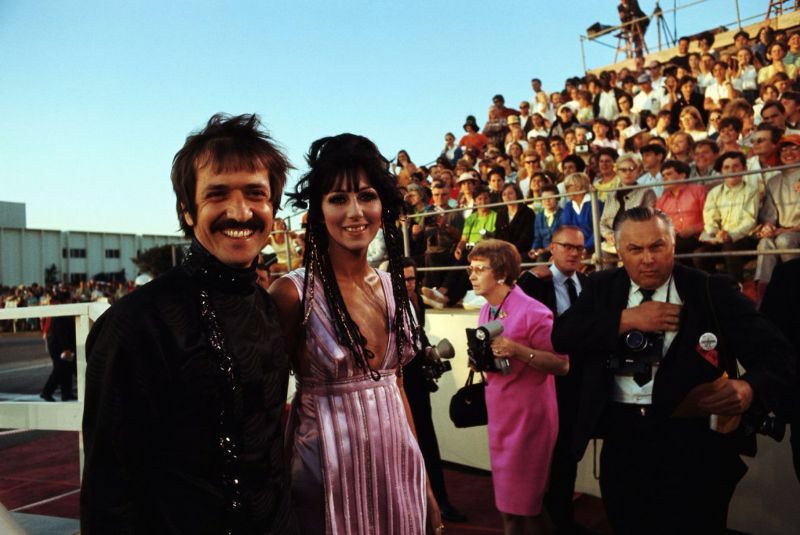 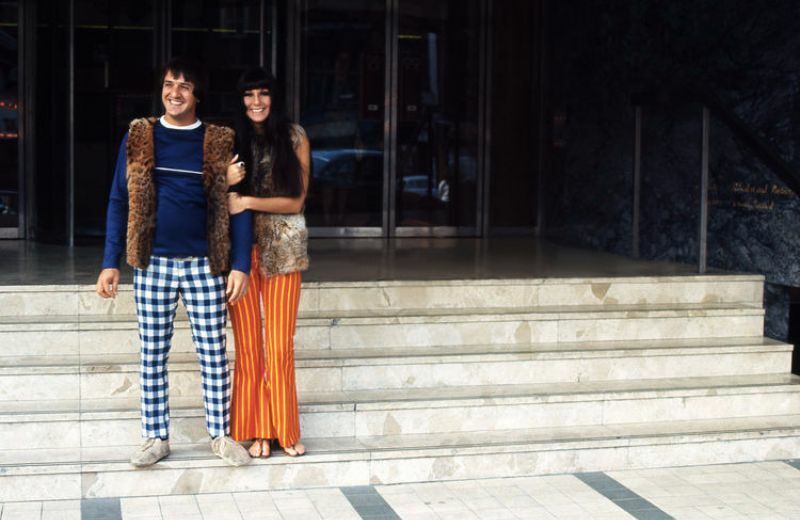 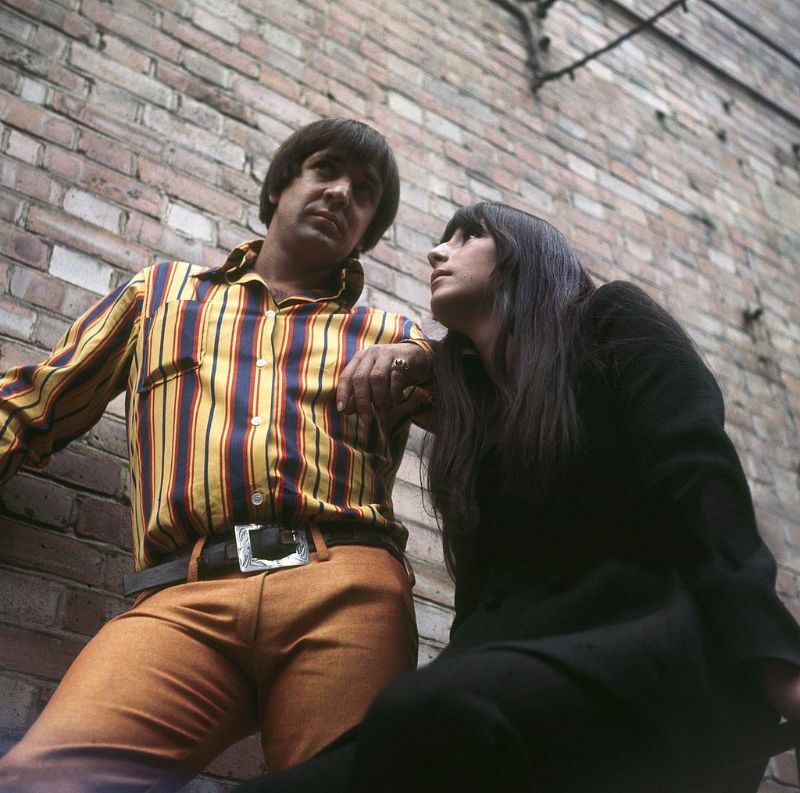 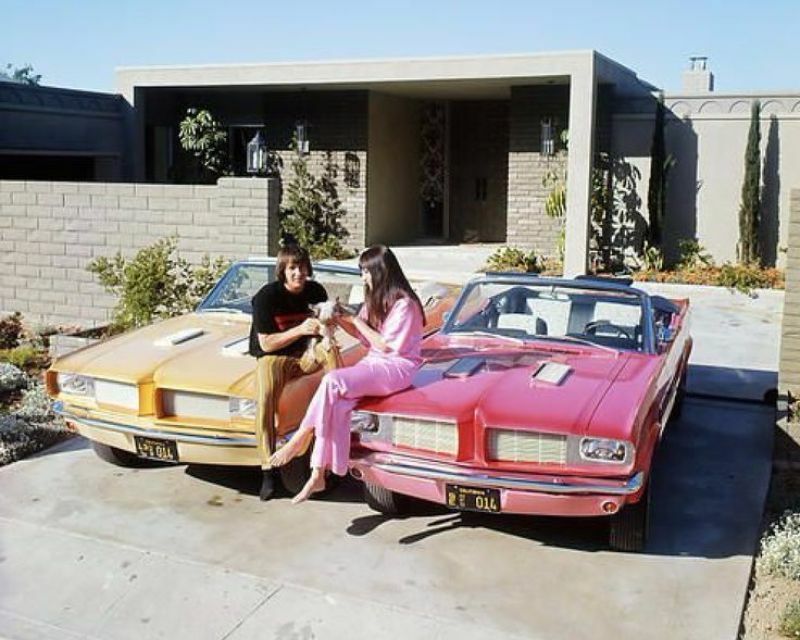 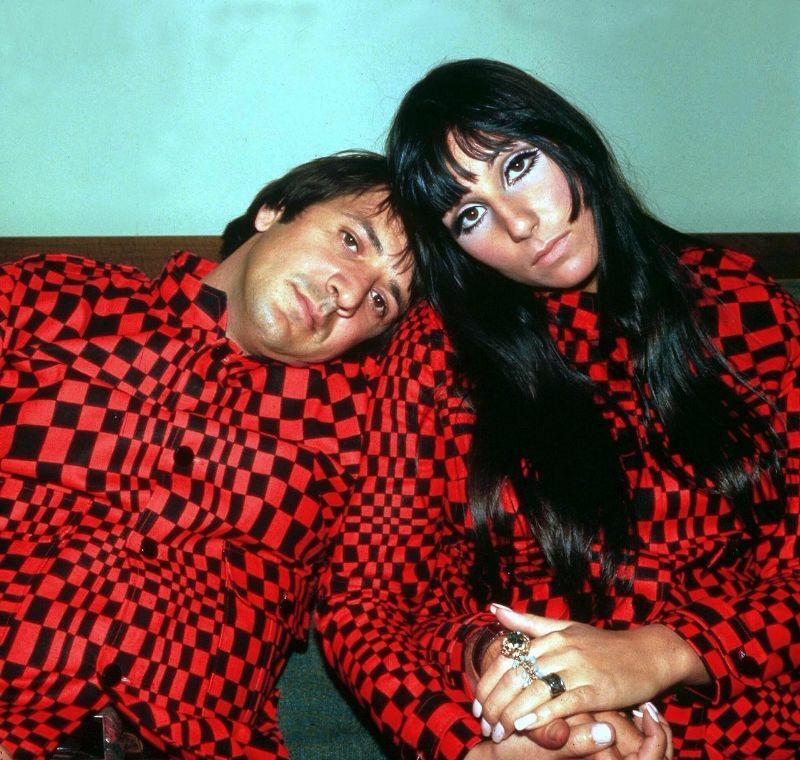 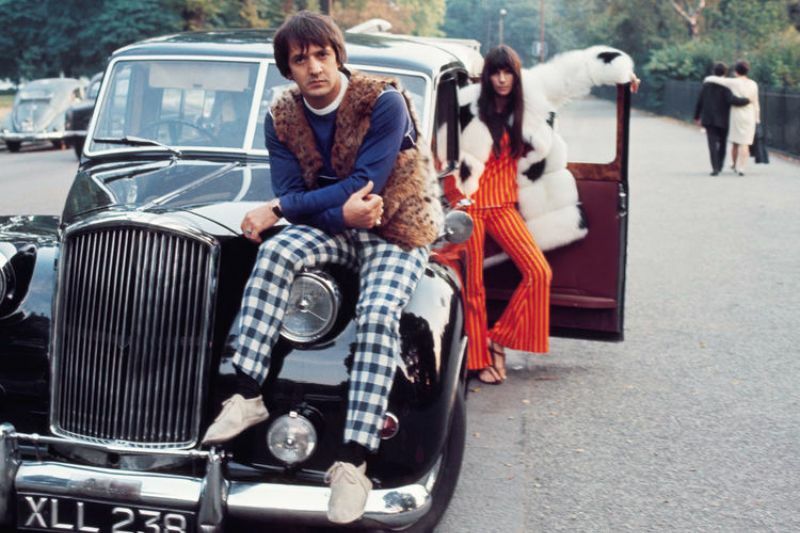 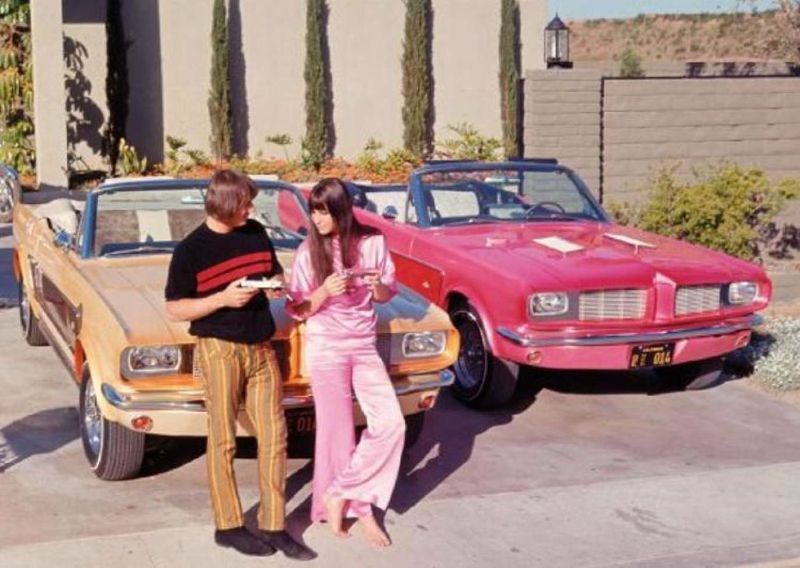 Sonny & Cher were an American pop music duo, actors, singers and entertainers made up of husband-and-wife Sonny and Cher Bono in the 1960s and 1970s. 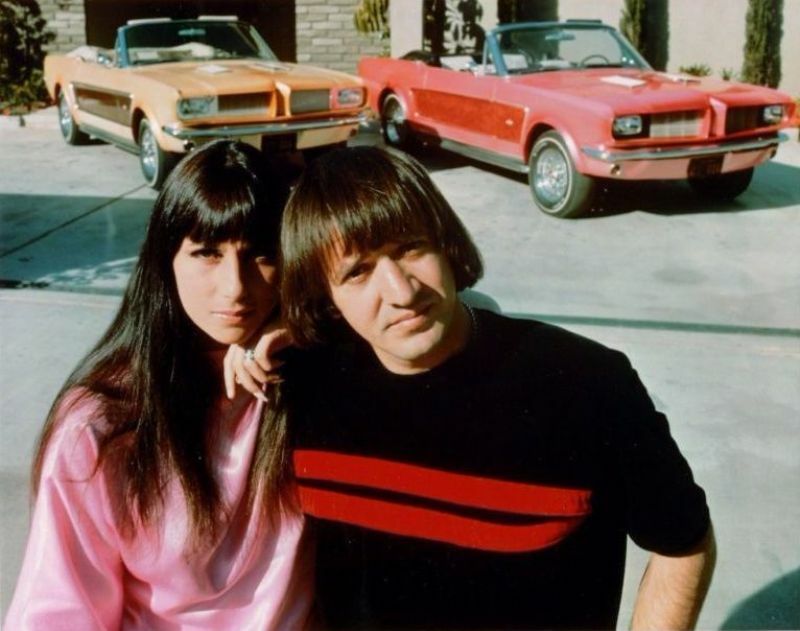 The couple started their career in the mid-1960s as R&B backing singers for record producer Phil Spector. 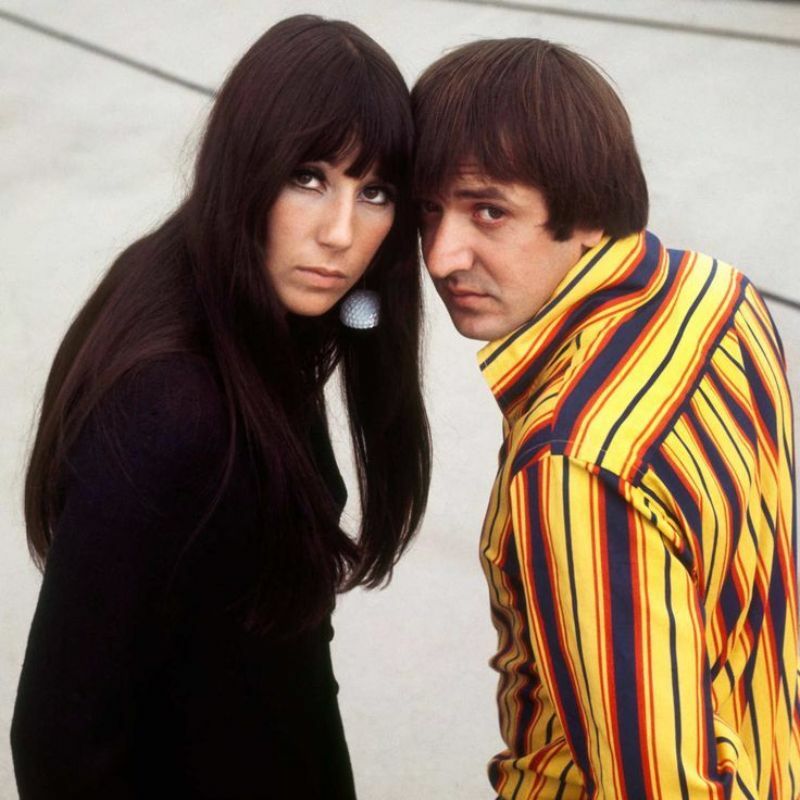 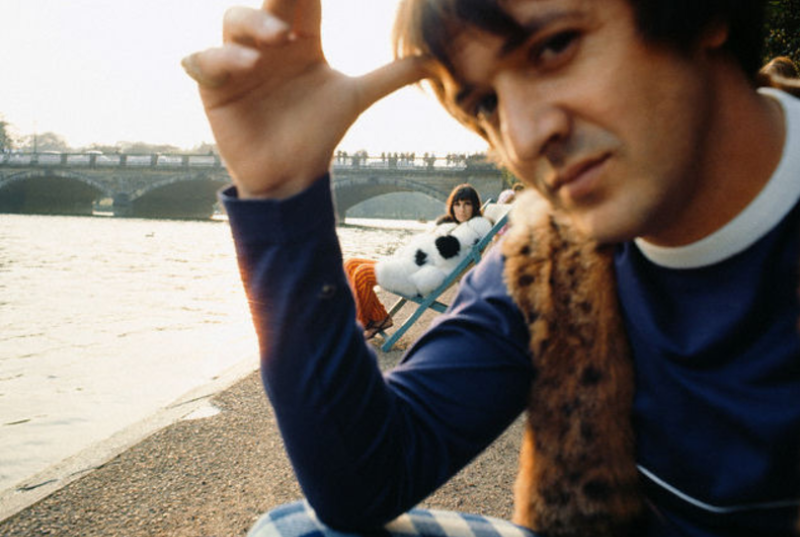 The pair first achieved fame with two hit songs in 1965, “Baby Don’t Go” and “I Got You Babe”. 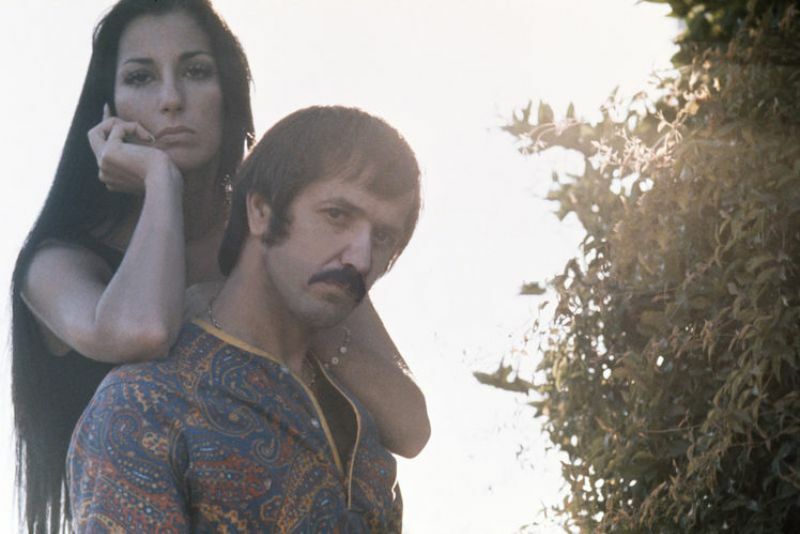 Signing with Atco/Atlantic Records, they released three studio albums in the late 1960s, as well as the soundtrack recordings for two unsuccessful movies, Good Times and Chastity, with Cher contributing vocals to one cut, “Chastity’s Song (Band of Thieves)”. 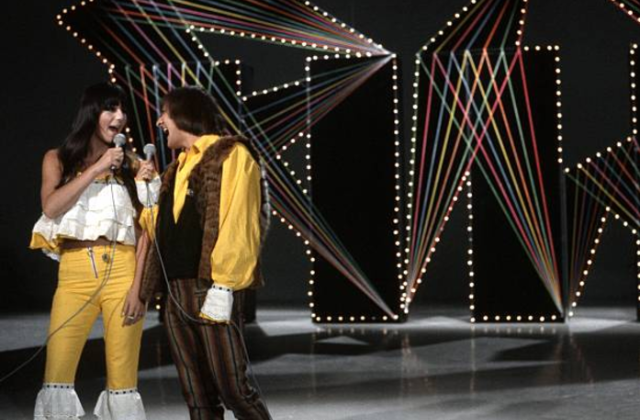 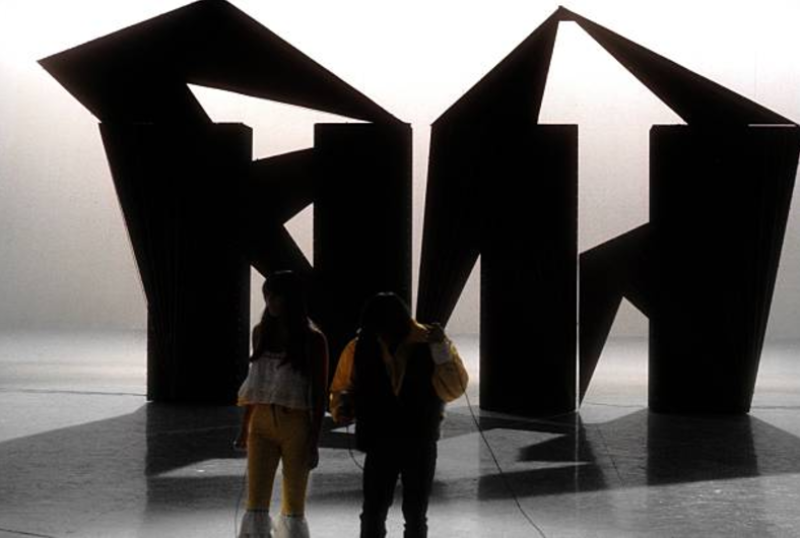 The couple’s career as a duo ended in 1975 following their divorce. 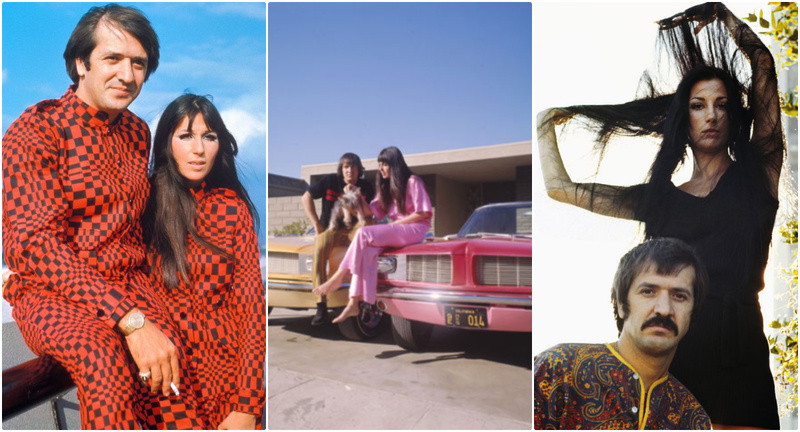 Looking back on the peak time of their career in the 1960s through these lovely color photos.